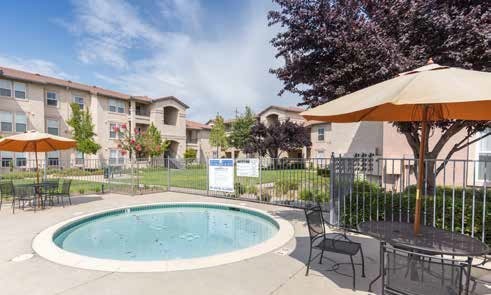 Crocker Oaks Apartments is an acquisition and moderate rehabilitation of an existing 131 unit multi-family apartment community located in Roseville, CA. These eight three-story buildings consist of one, two, and three bedroom units and are affordable to low-income working families. 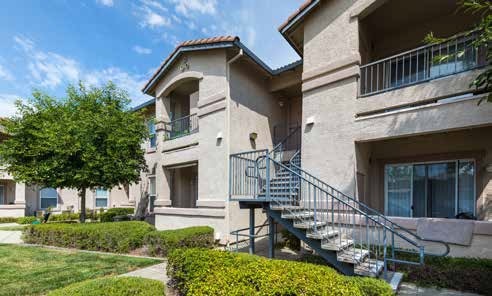 The property has a 90 percent affordability requirement; therefore, it is for residents at or below 50%, 60%, or 80% of Area Median Income (“AMI”).